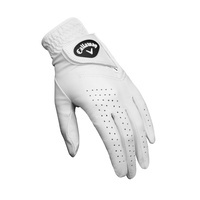 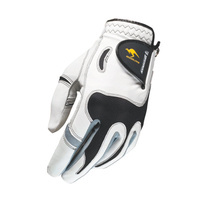 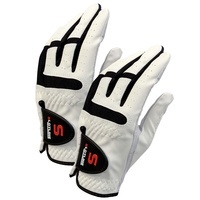 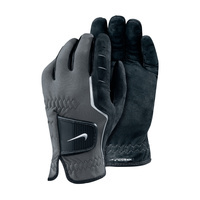 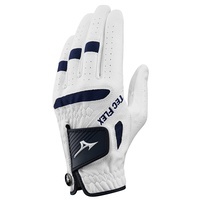 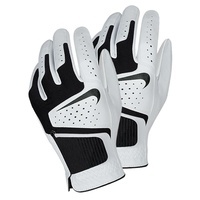 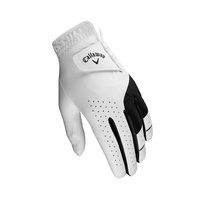 Golf World & Golf Mart is your #1 destination for Golf Gloves from your favourite leading brands. 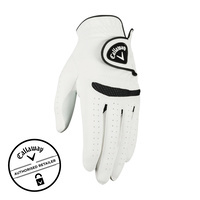 Buy online or in-store today and save from leading brands including Callaway, TaylorMade, Nike Golf, Srixon, Bridgestone Golf, Brosnan Golf, Prosimmon Golf, Bullet Golf and More! 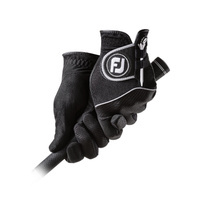 Available in Men’s and Ladies, you’ll be sure to find your perfect golf bag online or in-store today!